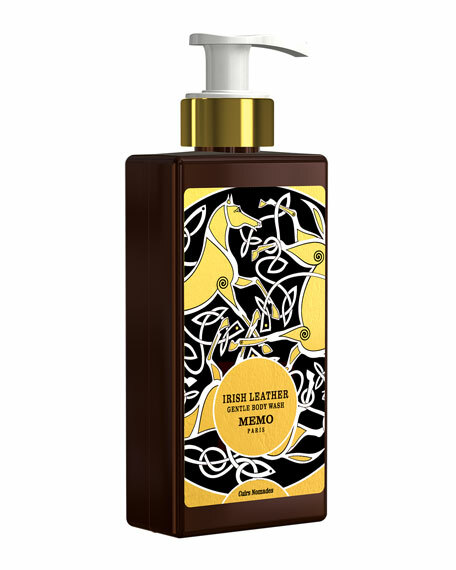 Made with natural plant extracts, Memo Paris Bathing Retreat is specifically designed to promote skin wellness. 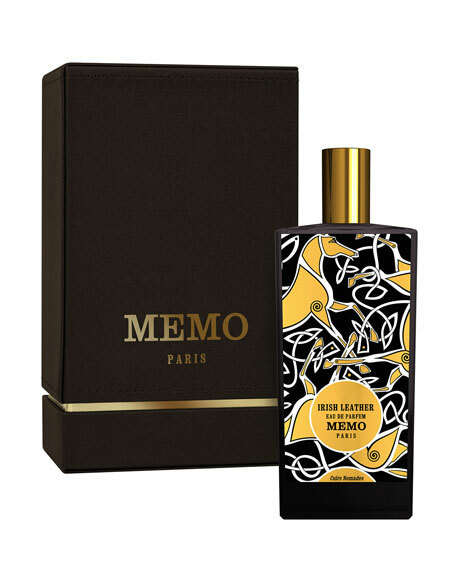 The paraben-free bath products meld the latest advances in cosmetic research with Memo's signature scents, providing a wealth of sensations. 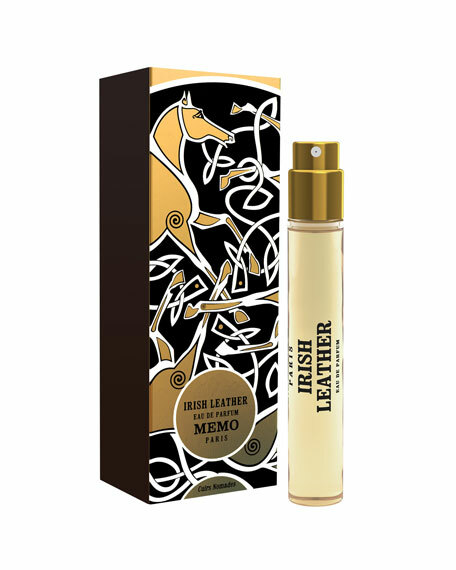 Experience an olfactory journey through the wild Irish countryside with the Irish Leather Celtic Kit, including a lightly scented shampoo, conditioner, body cream, body wash (each 3.4 oz./ 100 mL) and soap (1.7 oz./ 50 mL) and an Irish Leather fragrance refill (0.34 oz./ 10 mL) for your Memo Paris purse spray. 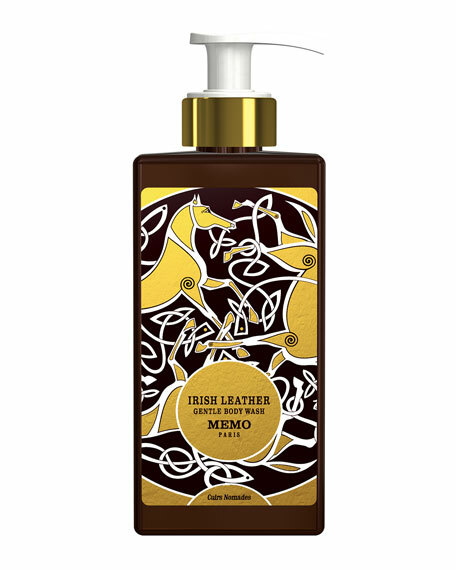 Irish leather is part of "Cuir Nomades" collection that explores leather notes from emblematic destinations. 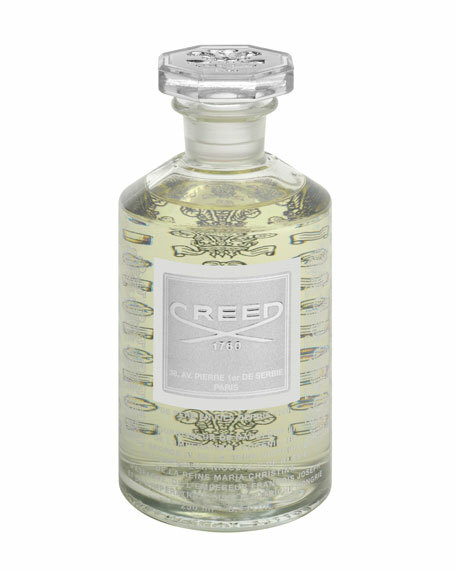 Inspired by the co-founder's Irish roots, this fragrance blends its Leather accord with the windy freshness of Juniper Berries and Green Mate absolute. One of those icy, biting mornings. Pink pepper. The sun peeks through the heavy grey clouds. 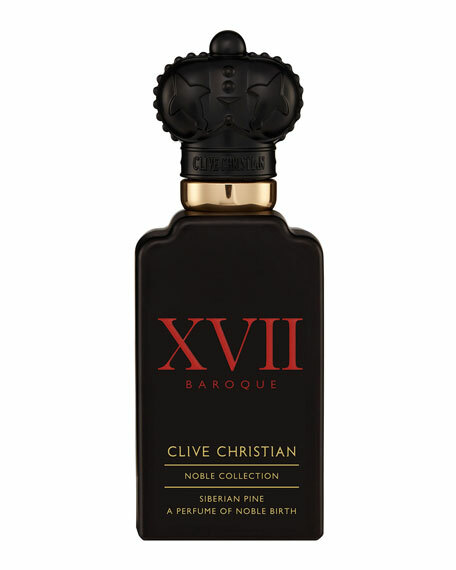 Oil of clary sage. The wind slips beneath your clothes. Juniper berry. Morning dew soaks the grass. At last the stable, the wooden tack room doors, the burning scent of leather, wood, amber and honey. 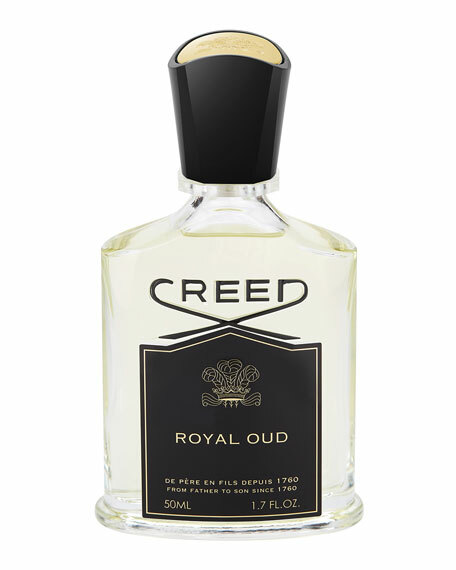 An age-old odor. Green maté absolute. The soft whinny of the horse. 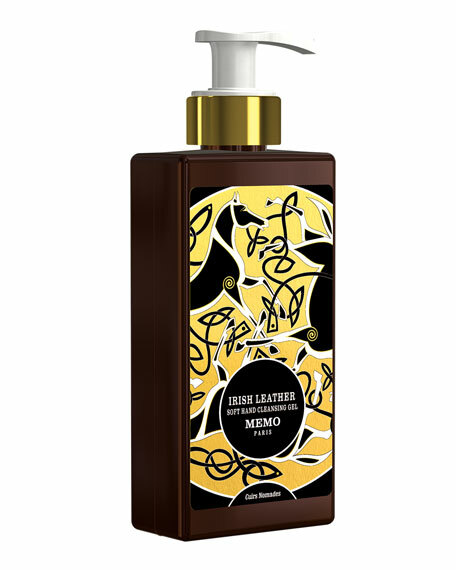 Oil of flouve. 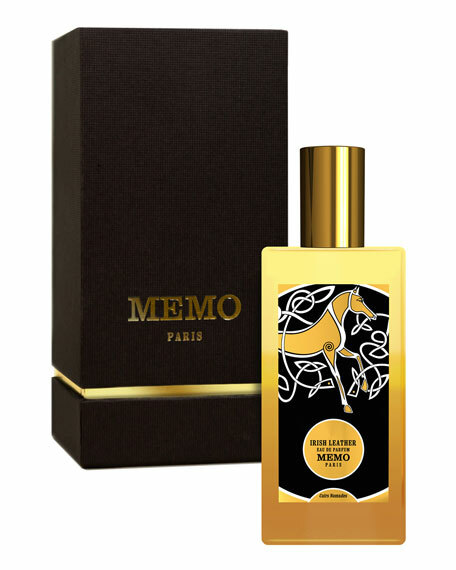 The smell of freedom. The leather gathers in the wind, the grass warms with the wood. 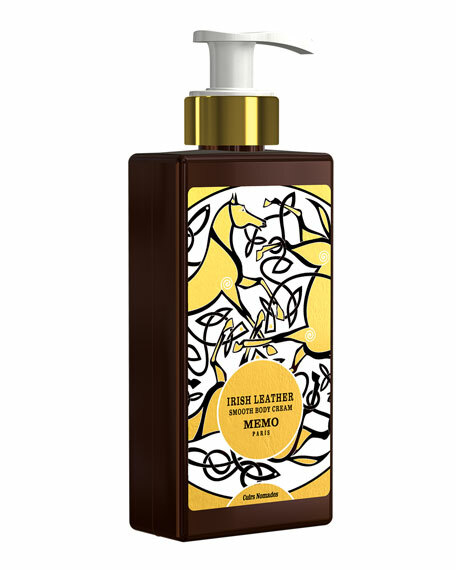 Tonka bean absolute. Irish Leather gallops off into the horizon. Grab your hat. Place your bets. Prepare for the galloping of hooves. 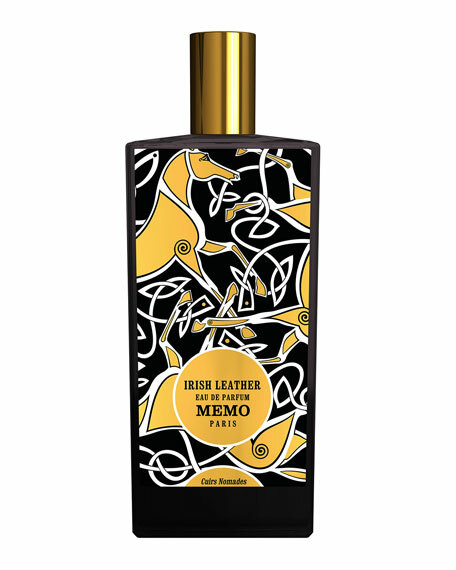 Memo Paris will be visiting the races in March 2018 to celebrate Irish Leather Day. 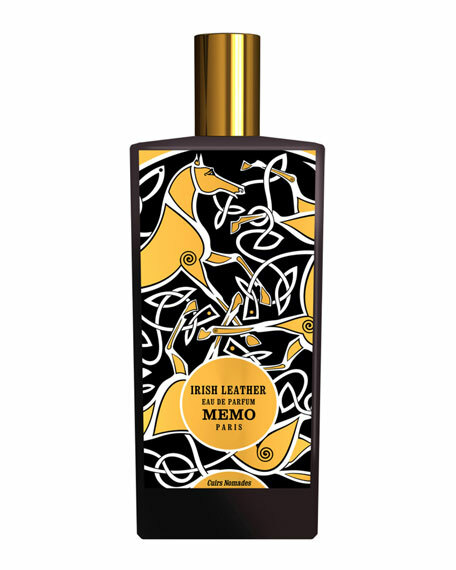 Inaugurated last year, Irish Leather Day commemorates Memo Paris' iconic and best-selling fragrance Irish Leather, inspired by the Emerald Isle. 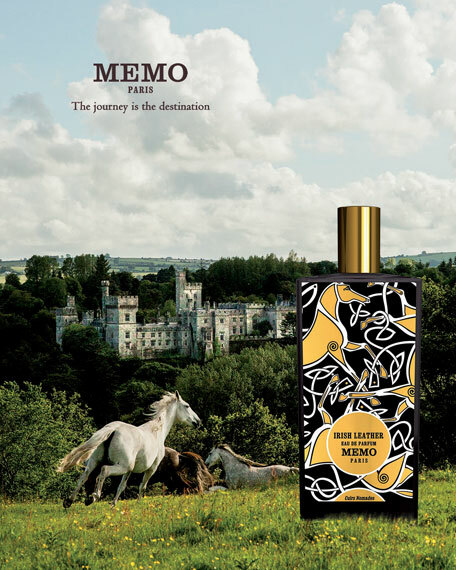 The theme of 2019, "A day at the Races," explores Ireland's deep-rooted connection to horses and horse racing. 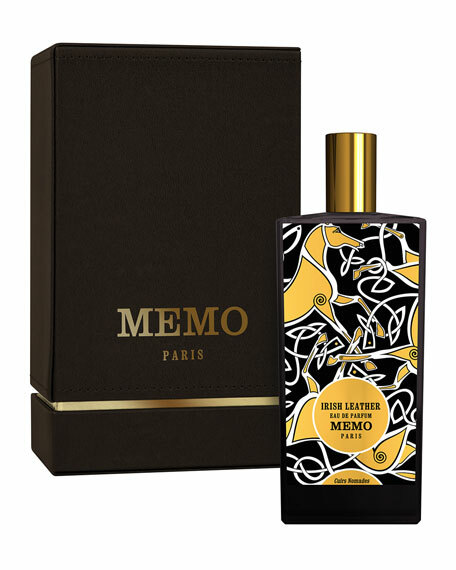 Memo Paris will be recreating the ambiance and culture of the races through lively animations in-store, including a fairground-style game . 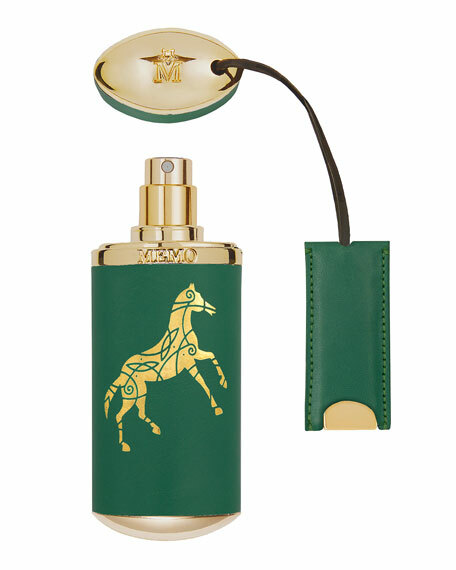 To mark this special occasion, Memo Paris will release a limited edition green leather travel case decorated with a golden horse emblem, for customers take with them on their travels. 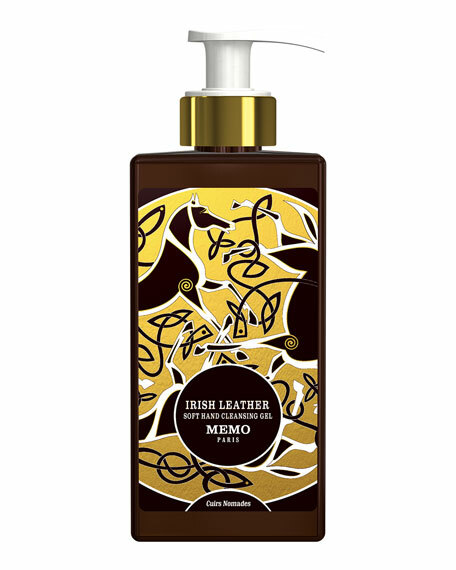 March was selected to celebrate Irish Leather, as tribute to Ireland and its national feast day, St. Patrick's day. It's one of those icy, biting mornings. The sun scarcely manages to break through the heavy gray clouds. The air is crisp and dry, and the wind slips beneath my clothes. The North wind whips the grass that sticks to my boots. I walk into the stable and swing open the wooden tack room doors, freeing the burning scent of leather, wood, amber and honey. 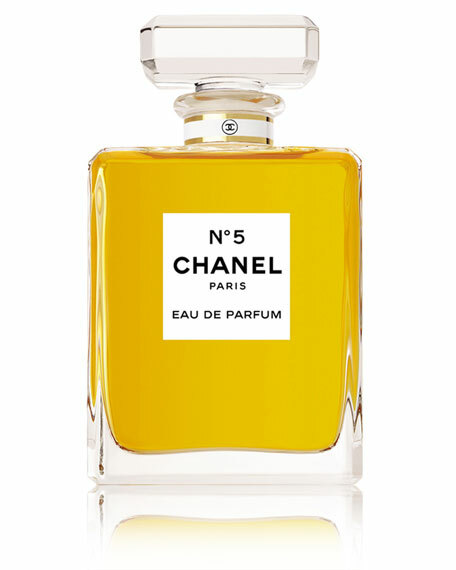 Its age-old odor stands out sharply in the frozen morning air. My horse whinnies softly. It's the smell of her freedom. The leather gathers in the wind, the grass warms with the wood. Irish Leather gallops off into the horizon. One of those icy, biting mornings. The sun peeks through the heavy grey clouds. The wind slips beneath your clothes. Morning dew soaks the grass. 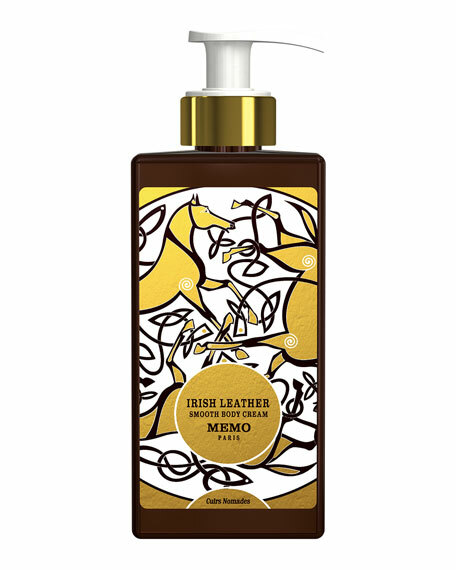 The freshness of Irish Leather is now available in a shower gel for a bracing, frothy adventure.